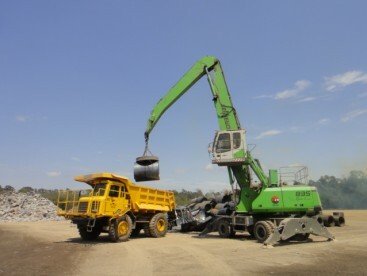 The company offers customized services of metal yard management. 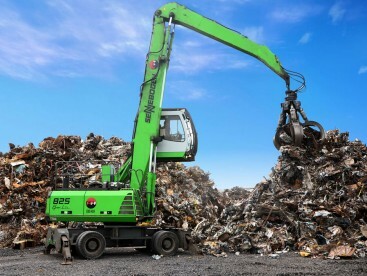 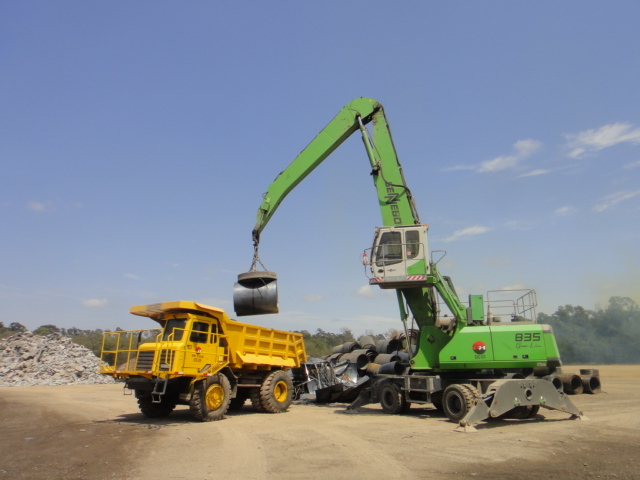 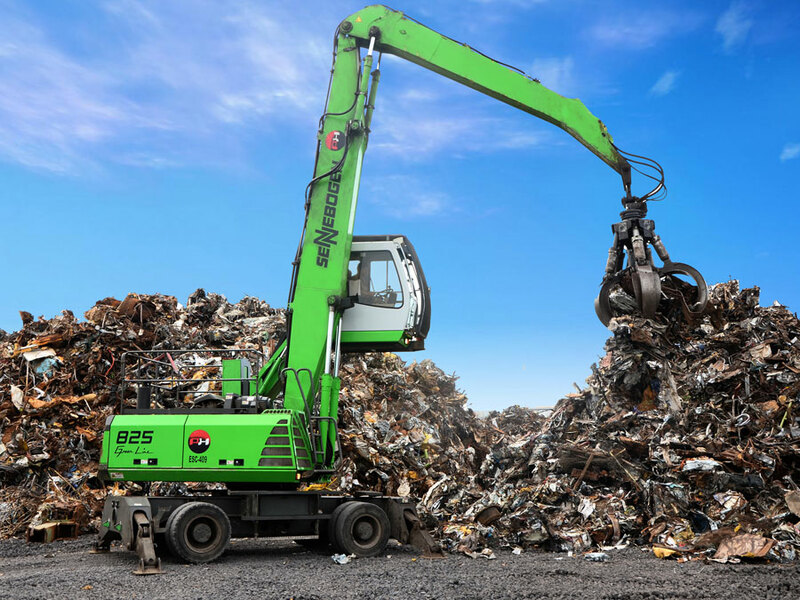 PH employs a technical team, control software and hydraulic material handlers. 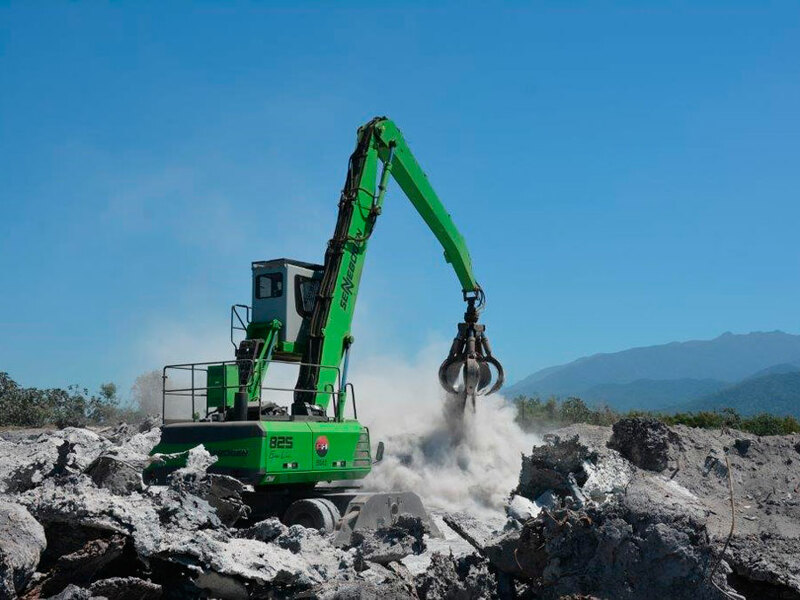 To offer all this structure, the company continually invests in the acquisition of special equipment.